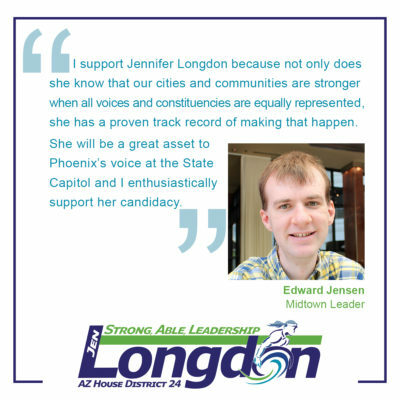 An endorsement for Arizona’s House District 24: Jennifer Longdon would be central-city Phoenix’s greatest ally at the State Capitol. Readers in Arizona’s Legislative District 24: I commend Jennifer Longdon (D) to you for your vote in 2018. We talk a lot about bringing different communities and constituencies together but Jennifer has the track record of actually making that happen. 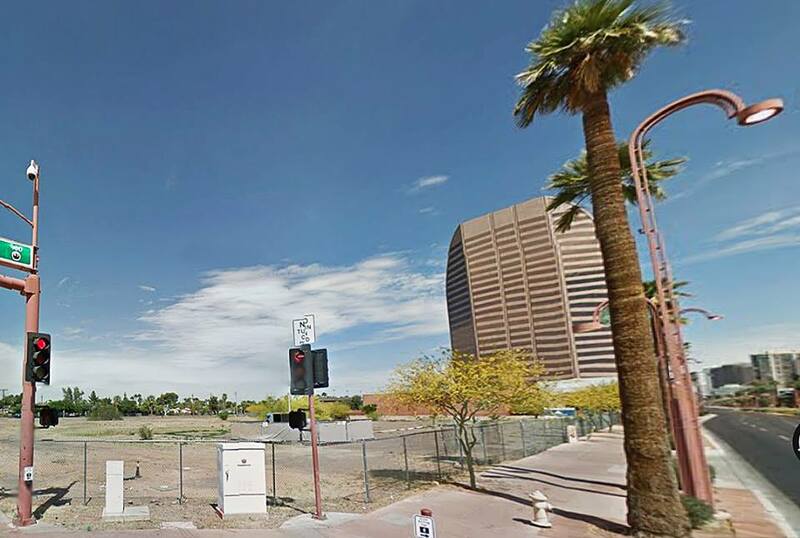 Central-city Phoenix would have no greater ally at the State Capitol. I support Jennifer Longdon because not only does she know that our cities and communities are stronger when all voices and constituencies are equally represented, she has a proven track record of making that happen. 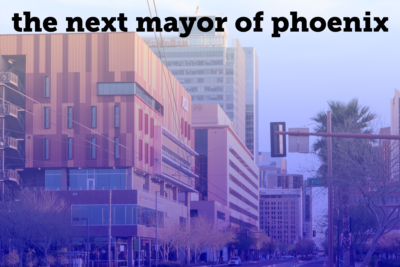 She will be a great asset to Phoenix’s voice at the State Capitol and I enthusiastically support her candidacy. 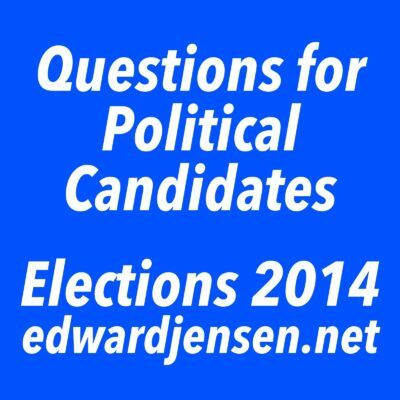 Learn more about her campaign at JenLongdonForHouse.com or facebook.com/JenLongdonForHouse.